How Long Will The Octane Q37X Last? The one positive perk that comes from spending so much on an elliptical is the heavy-duty build that you receive. Octane has managed to create a durable, strong elliptical that is likely to withstand many years of use. Respectively, we would recommend the Q37 for a serious user who enjoys working out on a daily basis. With that said, please be sure to treat your elliptical like an investment. You wouldn’t buy a brand new Mercedes just to keep it out on the street. Similarly, routinely cleaning and maintaining your elliptical will help to extend its quality and life. We have included the Octane Q37 in our top four because of its high-quality build, but we cannot promote much else about this elliptical because there is not much else. Though the build is solid, the Q37 is not built with many functional features. Likewise, the warranty is subpar and the additional console is pretty pricey. Taking all of this into account, we have placed the Q37 in our Runner-Up slot among our $2,000 to $2,999-dollar 2019 Best Buys. One would think that a company that specializes in a certain product would lead that particular market. Take Camelbak for instance. Camelbak makes reusable water bottles and that's it. They do not dabble in coffee tumblers or carafes, they make water holders with spill-proof lids. Because of their small scope, Camelbak is able to develop a unique water bottle design which gives them an edge. Unfortunately, Octane does not have this same kind of spark. Though their ellipticals are very well-built, they have not equipped all of their models with a unique trademark. Subsequently, the Q37 does not have very many features to speak of. Octane has not equipped their elliptical with an incline ability, adjustable stride, or advanced programming. Additionally, they have decided to charge extra for the better console. Without the better console, the Q37 only comes with eight built-in workouts. For six hundred dollars more, you can get seventy-two preprogrammed workouts as well as Bluetooth connectivity and a tablet holder. We simply do not see much justification for the additional six-hundred dollars. Furthermore, we do not like that Octane has priced their model so high with so little features. There are ellipticals in this price range that have many more features for the same price. Thus, you may get more value out of a different model. Even still, we do have a reason for ranking Octane’s Q37 in our top four. Despite the lack of additional features, the Q37 does come equipped with a very high level of quality. This machine has won many awards and is a very heavy duty elliptical. Octane has also developed a free workout app that is compatible with their products. Many brands charge extra for compatible apps, so it is a respectable effort on Octane’s part to create an app that communicates with your machine. 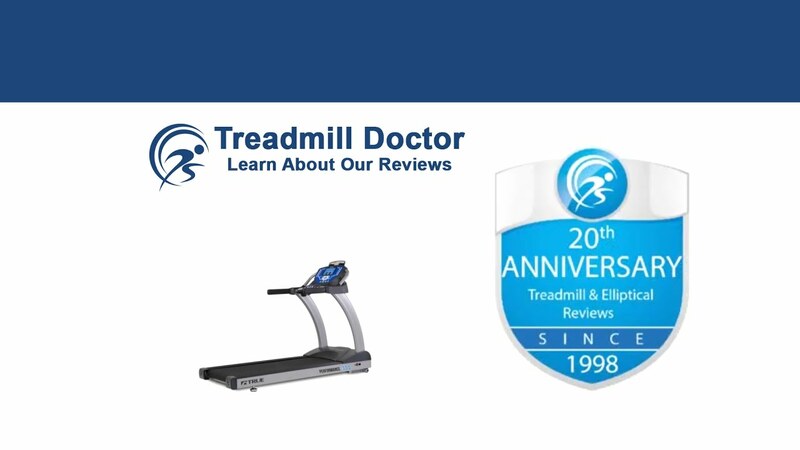 While we do not value the Q37 as highly as other Precor or True models, you do still receive a good quality elliptical. In the past, we have commended Octane for their ability to make a very good elliptical. Though their quality has proved to be of good standard, we do not think that the price has been the most affordable. We have said that the Q37 is not as good as a Precor or a True as they are similar in price and built with more quality and or features. We decided to place the Q37 in our 2019 Runner-Up Best Buy slot for the $2,000 to $2,999-dollar category due to its lack of features. With only a well-designed quality build to rely on, we simply cannot find the justification to charge this much for the Q37. Additionally, in order to receive a better console, one must shell out an additional six hundred dollars. We know of ellipticals in this price range that have more value for the price. Even still, we cannot deny the amount of quality that Octane put into the Q37. Thus, we would recommend this elliptical for a serious, daily user who can hopefully find a good sale.